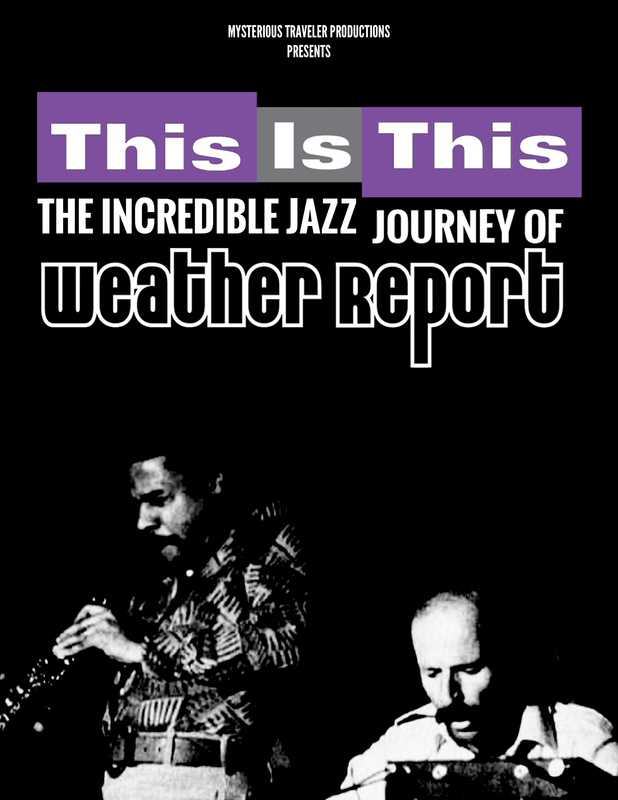 Few groups in the history of popular music have left as rich a legacy as Weather Report. Their unique blend of big band swing, bebop blowing, raucous rhythms and other-worldly attitude constituted a new direction in jazz which continues to excite and enthrall generations of fans around the world. ‘This Is This’, a new documentary celebrating their storied career, directed by Tony Zawinul, will explore the bands initial avant garde leanings, transition to spacey funk grooves and final destination as the premiere song stylists of their era. Interviews with players from every incarnation of the band’s many lineups will compliment a vast trove of rare performance footage allowing for the most complete accounting of their 15 year trajectory. ‘This Is This’ is about more than just the music; it will unravel the mystery behind these most intrepid travelers.